Did Kerry Wood Pitch The Greatest 9 Inning Game Ever? Matt Snyder of CBS is doing a series of stories on each franchise’s bests and worsts, starting Monday with the Chicago Cubs. He understandably – but wrongly – names the Sandberg game as the best regular season moment in franchise history. It’s understandable, in that Ryne Sandberg hit two game-tying home runs against the Cardinals’ Bruce Sutter on a nationally televised game. It launched him into the national conversation early in his Hall of Fame career. It’s wrong, however, because rookie Kerry Wood pitched the greatest regular season moment in Cubs history. In fact, Wood’s 20-strikeout game against the Astros in 1998 was arguably the greatest nine-inning pitching performance in baseball history. 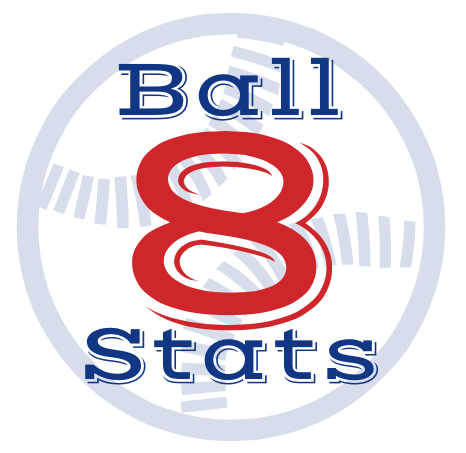 Here, ranked by Game Scores, are the top nine inning games in baseball history. Wood would have had a no-hitter if not for Kevin Orie at third. Add 1 point for each out recorded, so 3 points for every complete inning pitched. Add 2 points for each inning completed after the 4th. Add 1 point for each strikeout. Subtract 2 points for each hit allowed. Subtract 4 points for each earned run allowed. Subtract 2 points for each unearned run allowed. Subtract 1 point for each walk.